I always forget how much I like Song Ji Hyo as an actress. I imagine most of you know her from Running Man, and yes, she’s a lot of fun to watch in that show but she is most impressive to me as an actress. I’ve only seen two of her dramas but loved both…Lovely Horrible and Emergency Couple. She’s not afraid to appear for multiple episodes with no makeup and really not pretty hair, she doesn’t just play a character, she is the character. She was born Cheon Seong Im in 1981. She not only keeps up with all those guys on Running Man but usually surpasses them. And still looks beautiful while doing it. She even has a very cute single with Kenji Wu, a Twainese singer/songwriter. As SaraG would say, she’s totally someone we’d hang out with on a Friday night. So go watch her in Running Man. And then check out one of her dramas…I’d recommend the two I mentioned in the beginning. 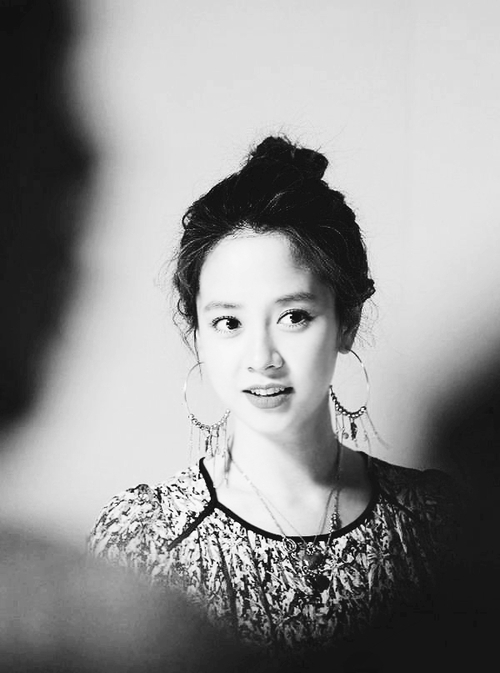 And you can find her on Instagram @my_songjihyo. I love her so much! I love her style and carefree spirit. I used to confuse her with Han Ji Min, they are so similar!